In its latest data release, HomeEquity Bank reported that it had $767 million in reverse mortgage originations throughout 2018, growing by 26% year-over-year. The bank noted that 2018 represented its 5th straight year of reverse mortgage growth being higher than 20%, reflecting greater interest in housing among Canadian seniors. “Canadians are living longer and more fulfilled lives in retirement and they consistently share with us their desire to age in place. We are privileged to help Canadians access their home equity through our product offerings and help them retire in the home they love,” bank president and CEO Steven Ranson said. Among the lender’s latest offerings is CHIP Max, launched in November 2018. The bank said that the product is in response to popular clamour among aging Canadians looking for greater control, freedom, and empowerment upon retirement. 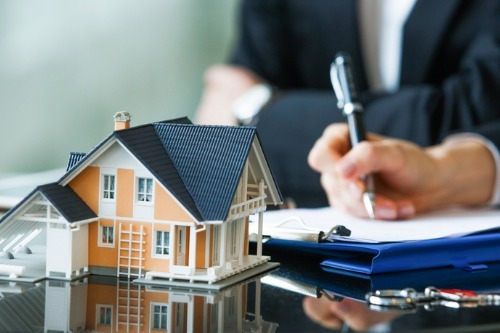 Data from the Office of the Superintendent of Financial Institutions covering October 2018 showed that growth in the overall Canadian reverse mortgage load reached an annualized pace of 57.46% during that month, representing an 8-year high. As of October 2018, national reverse mortgage debt was at $3.425 billion, which was 11.57% higher compared to the month prior. This was also the second largest month-over-month growth observed in 8 years, and around 844% higher than the median monthly growth.